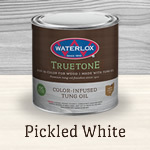 Waterlox TrueTone enhances the color and grain of your wood with a buff-in, color-infused Tung Oil available in 11 colors. 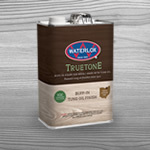 TrueTone adds rich color and water-resistant protection while being easy to maintain, low odor and VOC compliant. 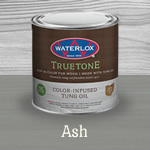 Available in matte sheen, but can be overcoated with any of our premium wood finishes.